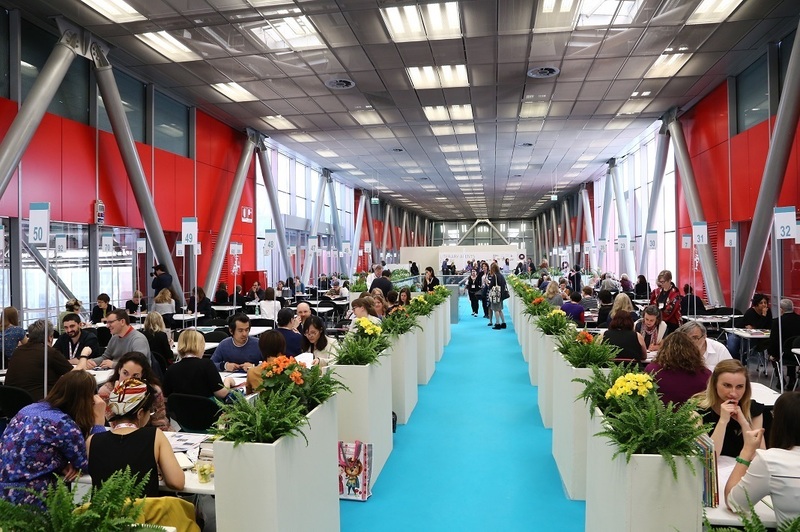 The Bologna Children’s Book Fair, organised by BolognaFiere, is the event in the publishing year’s calendar built around children’s content today. 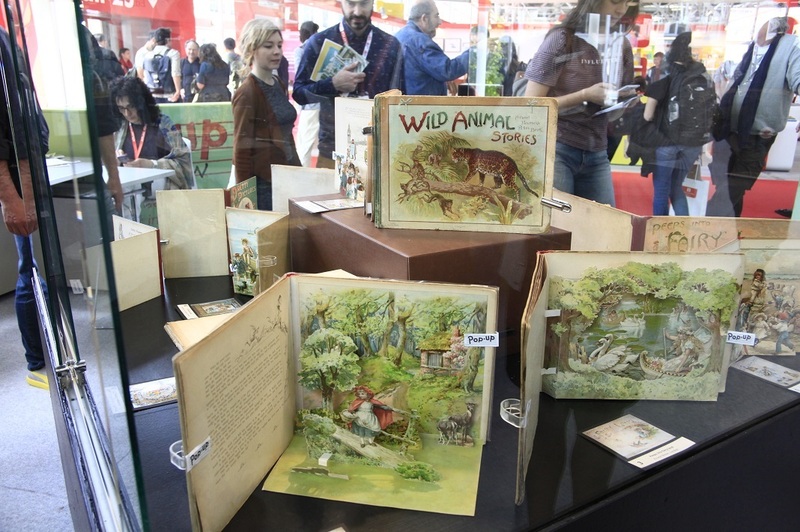 With over 50 years of experience since its debut in 1964, the fair has succeeded in bringing together a unique and diverse global audience. 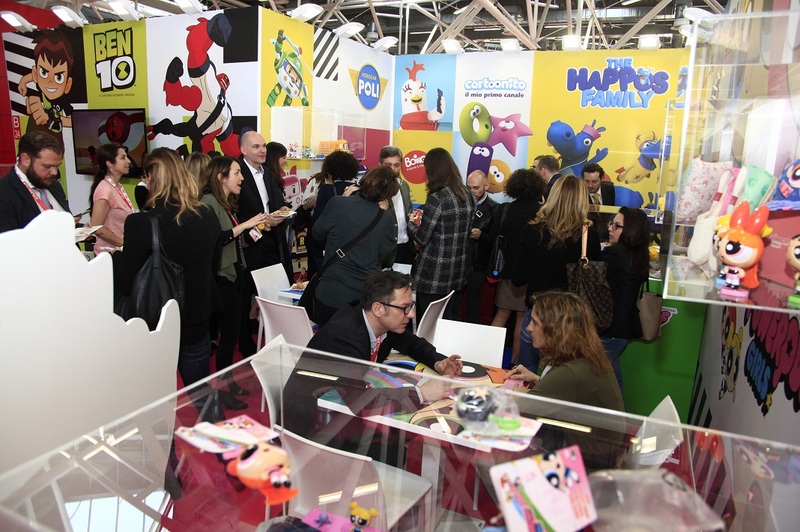 The result is the world’s premium copyright business hub when it comes to publishing and a new core that now extends to all multi-media content for children. 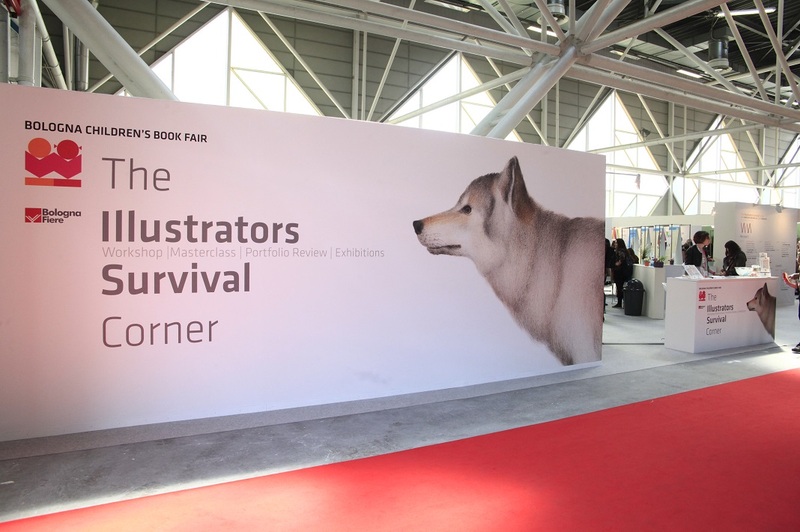 Every year, the Illustrators Exhibition, launched in 1967 and being one of some highlights of the fair, is quite an unique showcase for the latest trends in illustration and talent spotting. 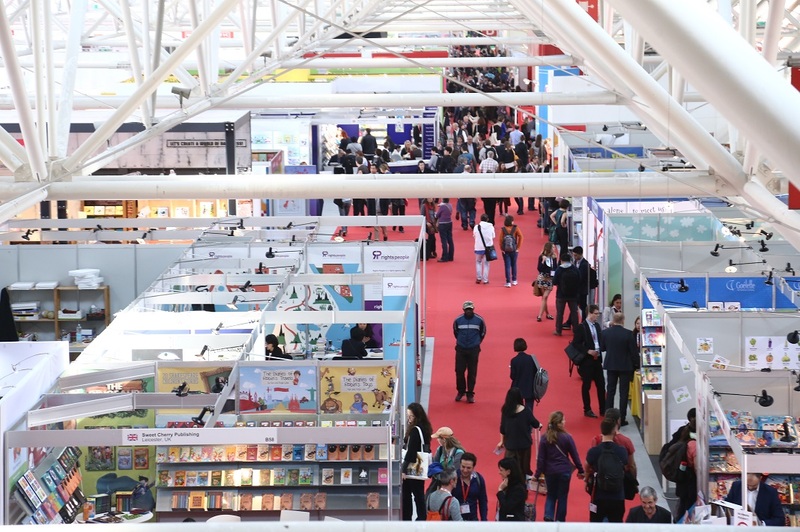 It displays a wide selection of artists from different countries forming a unique showcase for both fiction and non-fiction. 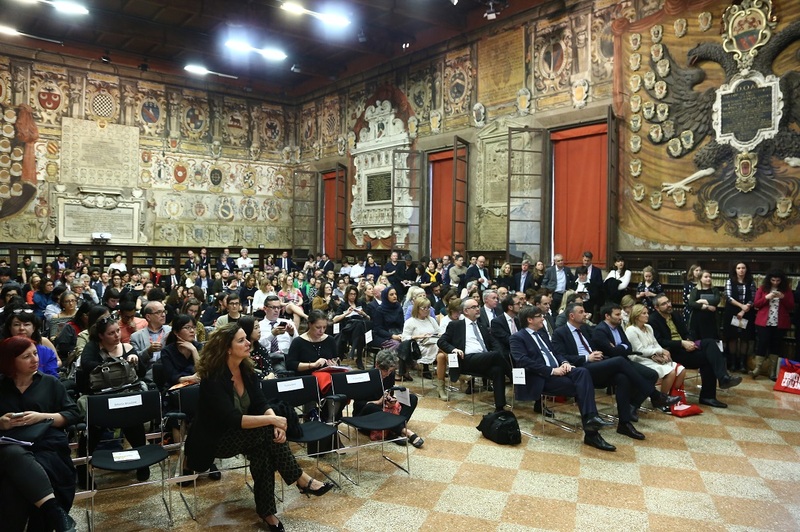 The awards that Bologna Children’s Book Fair gives to publishers, authors and illustrators are some of the most coveted international prizes in the publishing world such as Bologna Ragazzi Award, Bologna Prize for the Best Children’s Publisher of the Year etc. 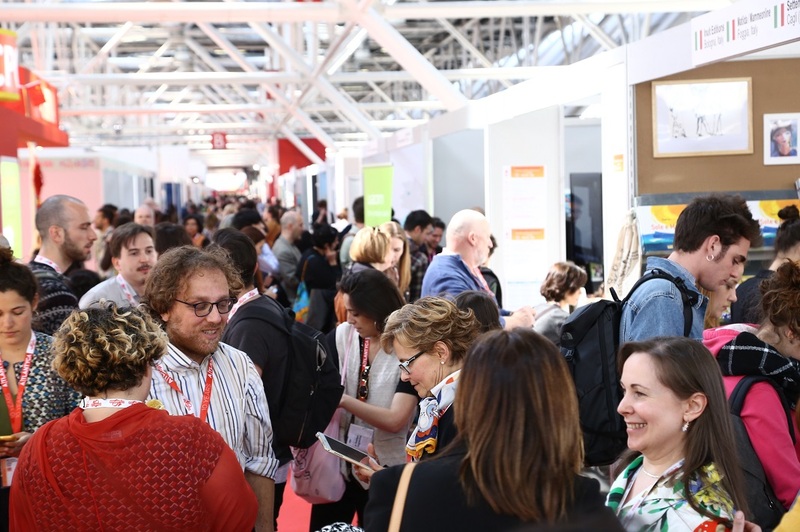 The Bologna Children’s Book Fair each year attracts artists, illustrators, graphic designers, literary agents, publishers, authors, translators, business developers, licensors and licensees, packagers, printers, distributors, booksellers, librarians, teachers, suppliers of publishing services and all of the professional figures involved in the world of children’s books for meetings, seminars and workshops. 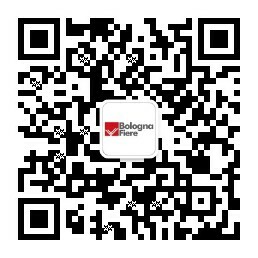 For Chinese insiders, Bologna Children’s Book Fair is a quite prestigious platform to go. From the year 2013 when China Children Press attended the event alone to the year of 2017 a delegation of 34 companies in total, while exhibition area increased from 96sqm to 336sqm, the potential for Chinese industry development is getting bigger. 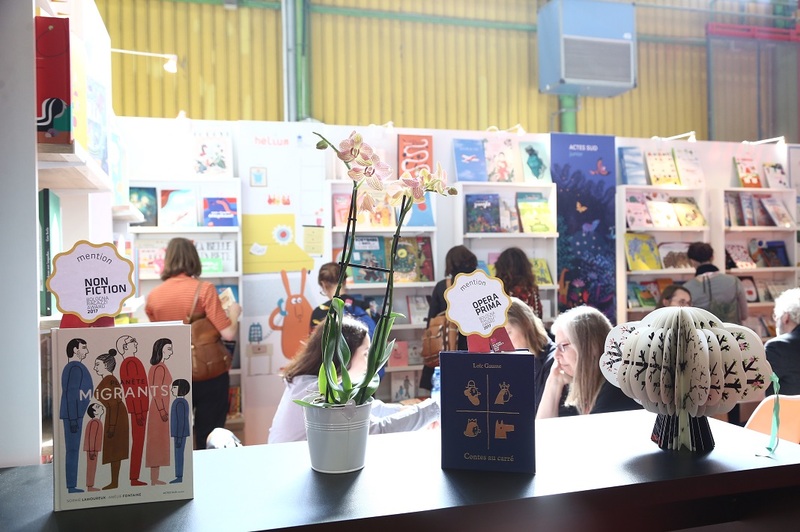 Furthermore, China presented 2018 Bologna Children’s Book Fair as Country of Honor made a new movement for Chinese culture’s going out.